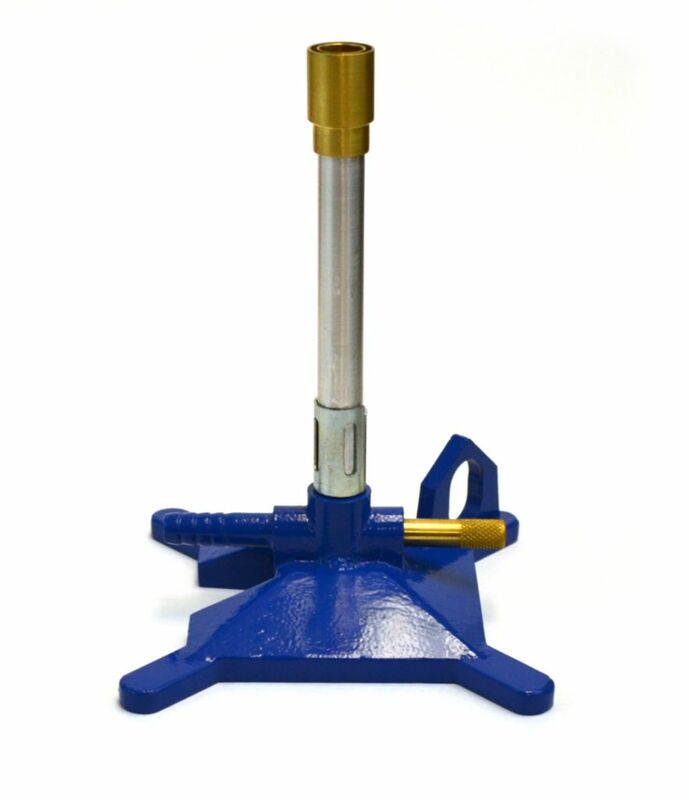 Most Flexible and Premium Option for the Standard Bunsen Burner. This burner allows for both air and fuel adjustments, as well as throttle control via a gas adjustment needle valve. The flame stabilizer comes standard. This burner is available in both Natural Gas and Liquid Propane variants.